Muse Dig Down with new single. Muse have released their brand new single ‘Dig Down’ which is available to stream and download now. The track focuses on the themes of unity and survival – fighting for what’s right when your back’s against the wall. 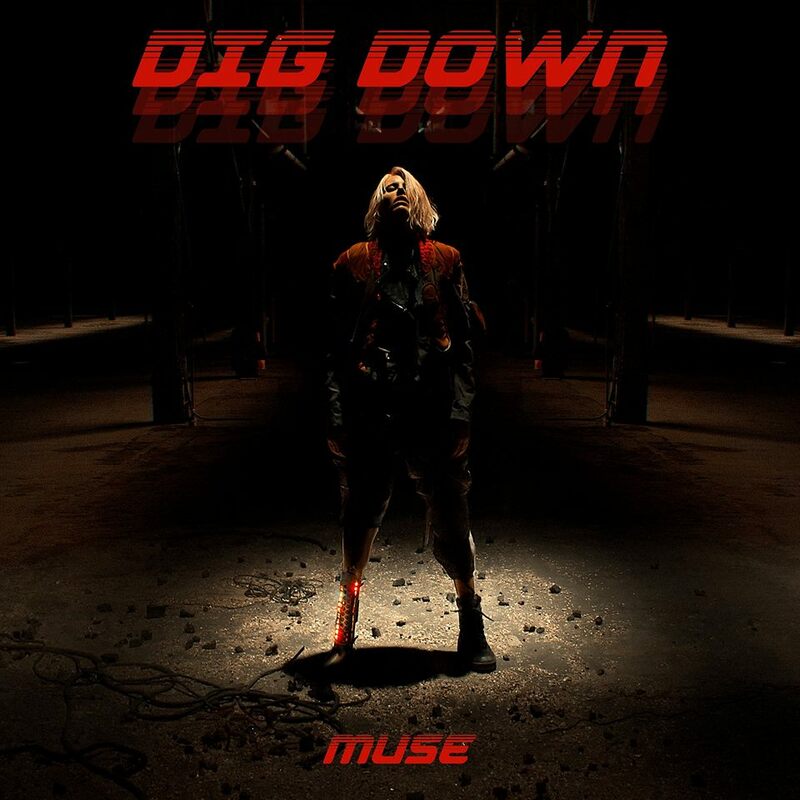 ‘Dig Down’ was co-produced by Mike Elizondo and Muse and mixed by Spike Stent. The song is accompanied by an action packed video, which was directed by Lance Drake and features Lauren Wasser. Muse will be on tour in North America this Summer with Thirty Seconds To Mars and PRVIS in support. The band’s only UK appearances are Reading & Leeds Festival, which they headline for the third time, and Belfast Vital Festival.